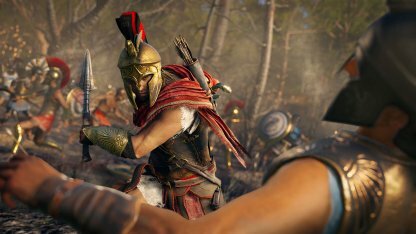 Live the life of a legendary Spartan hero in Assassin's Creed Odyssey. 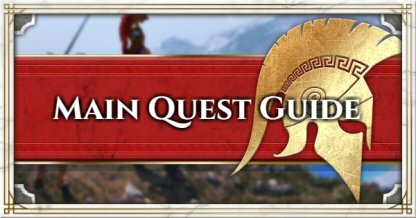 Check the guide out on tips & walkthroughs of the Main Quest Story Acts. Check Out All Side Quest Walkthrough Here! 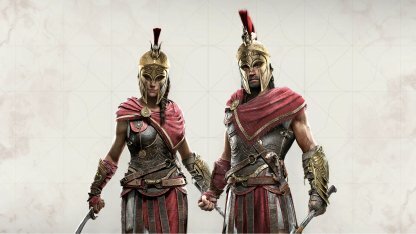 Main Story of Assassin's Creed Odyssey is comprised of 9 Episodes in total. 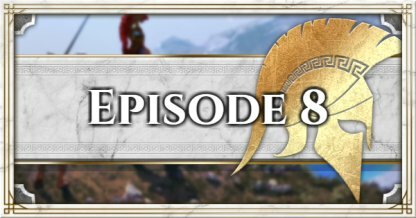 Check out the walkthrough & guide for each Episode from the link below! 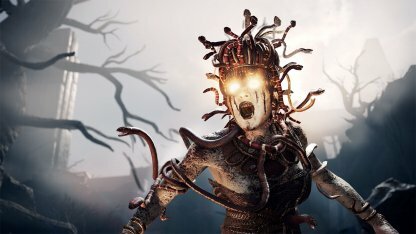 What Is Your Main Quest? Hold the reigns in the life & adventures of Spartan descendant Alexios or Kassandra. Choose your own fate & make decisions that affect the story in this vastly open-world game. 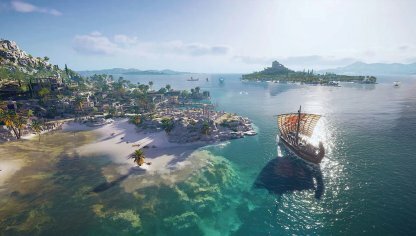 Explore 7 regions - Kephallonia, Attika, Forest Islands, Arid Islands, Paradise Islands, Northern Greece, & Peloponnese - and sail the seas with your trusty trireme - The Adrestia. Make your coin & build your skills by completing quests and battling against your foes - whether they be mythical creatures of legend or humans you've encountered in your travels.